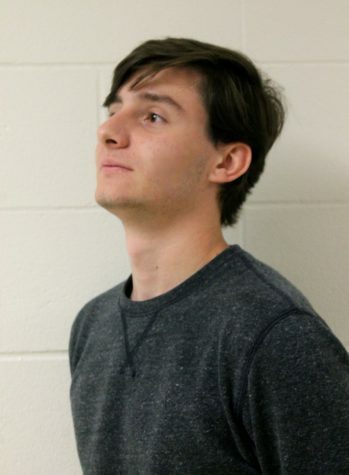 Senior Kostas Kakadiaris is News Editor currently in his second year of The Advocate Staff. In his free time, he likes to play video games, hang out with friends and take long drives at night. Kostas plans to go college for an engineering or computer degree once free from the shackles of high school.